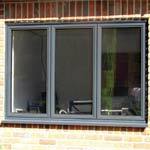 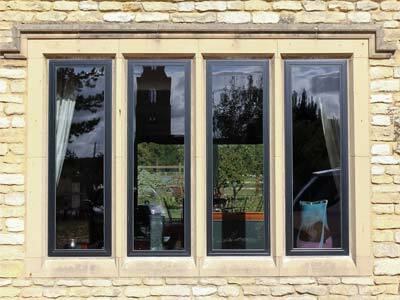 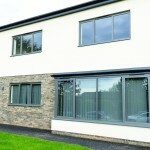 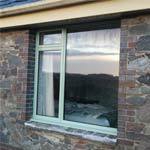 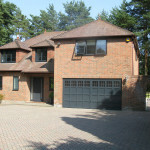 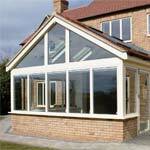 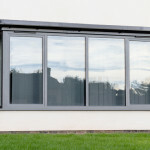 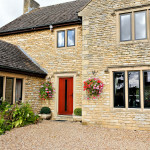 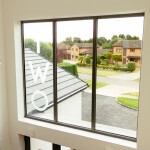 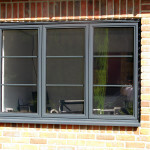 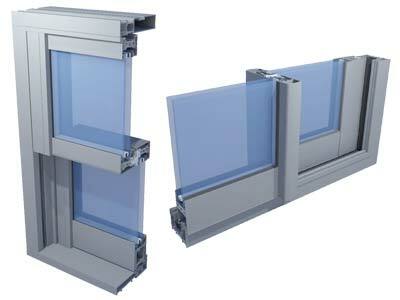 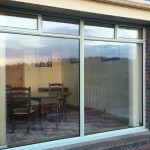 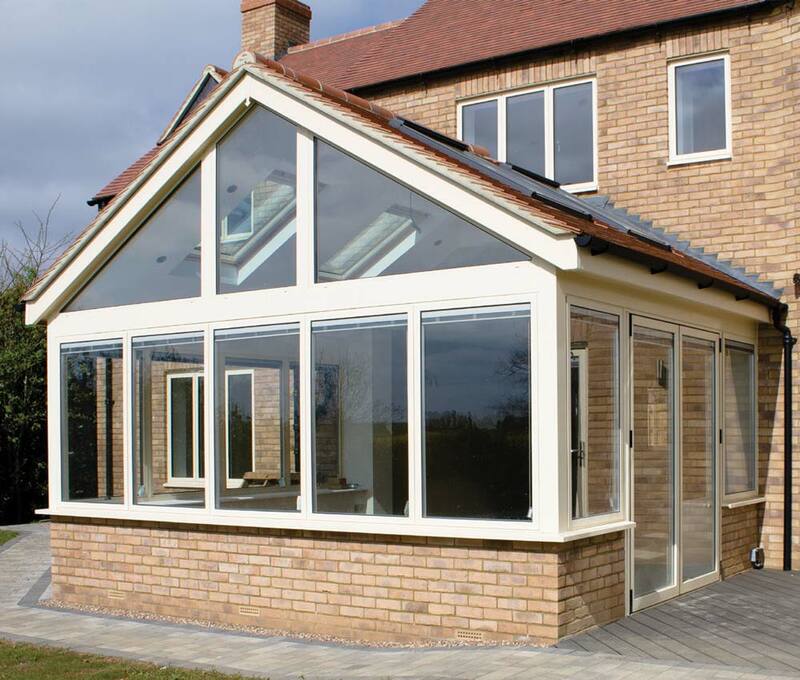 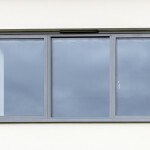 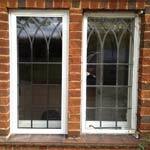 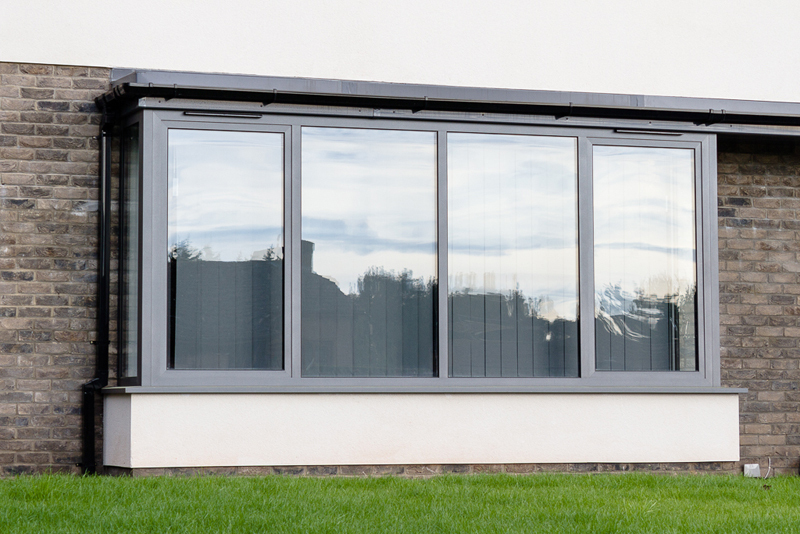 Aluminium windows are becoming a popular choice due to the many benefits they have over other materials. 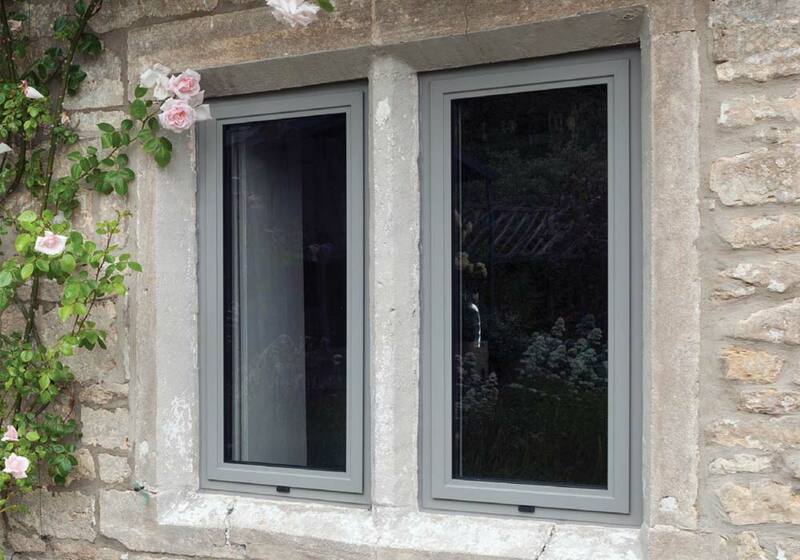 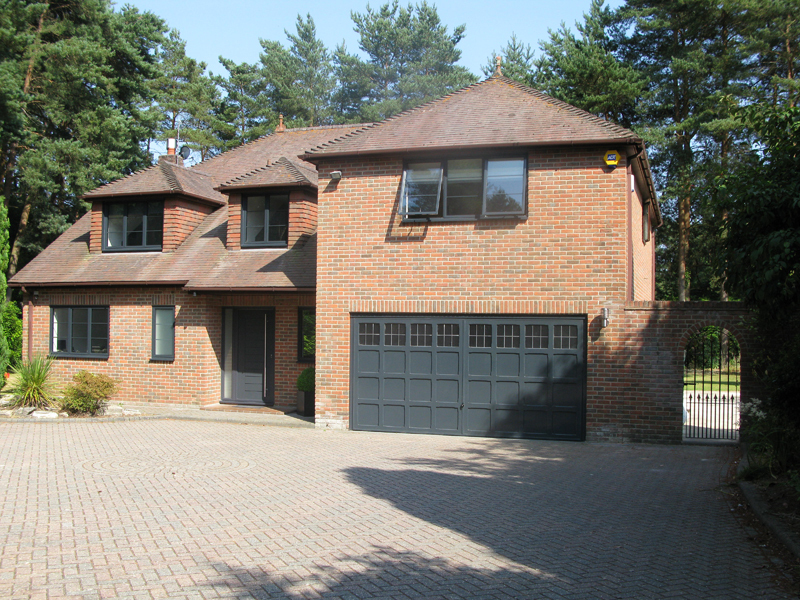 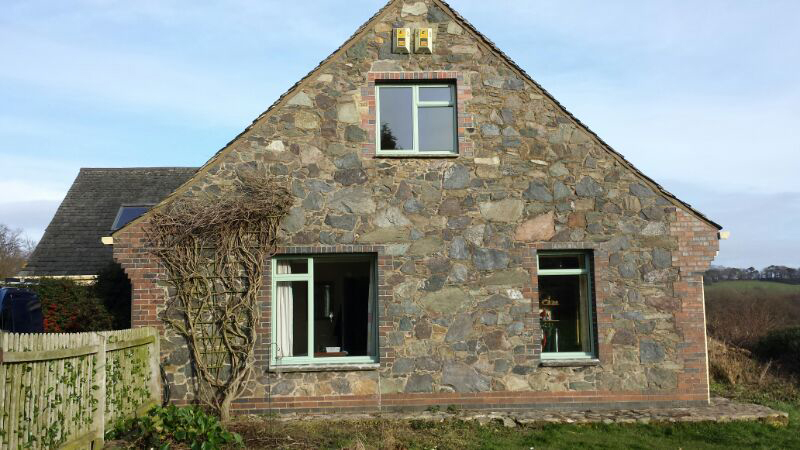 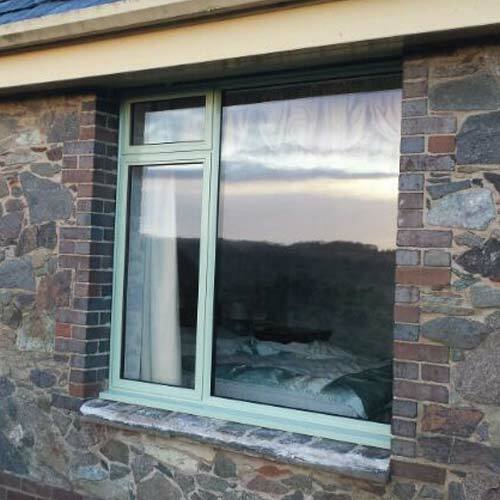 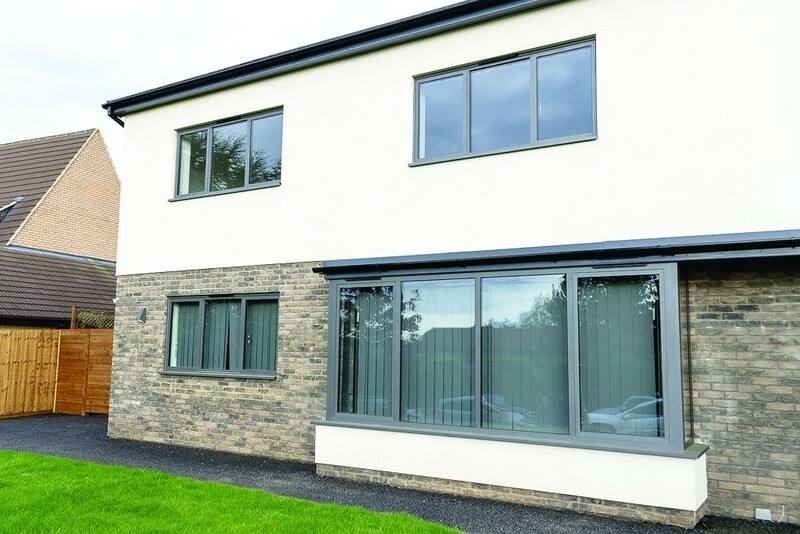 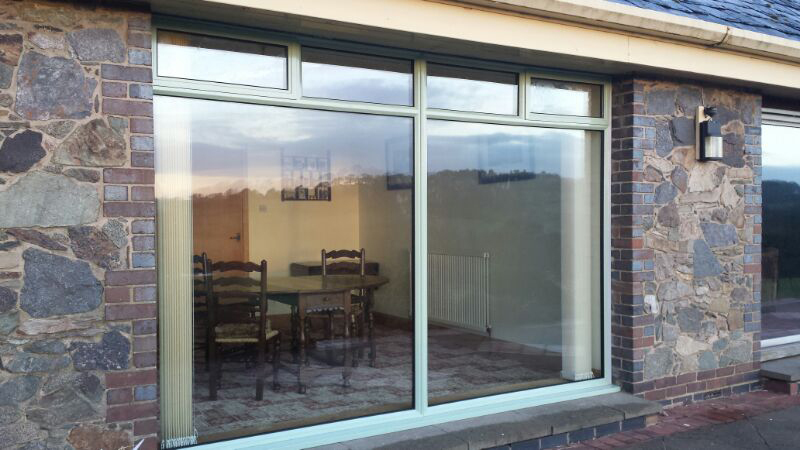 Utilising state of the art materials, D and L Installations Aluminium windows are designed and manufactured to the highest standard and are highly secure. 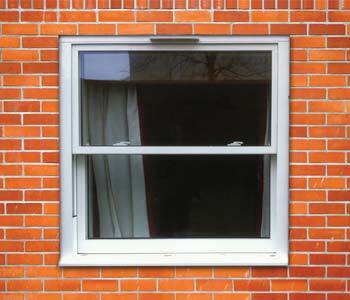 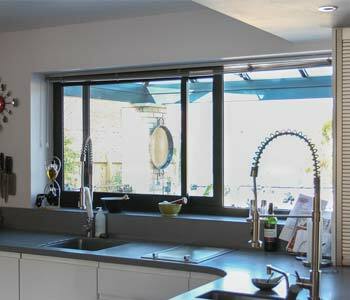 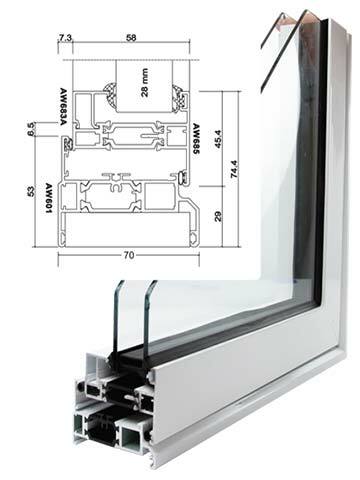 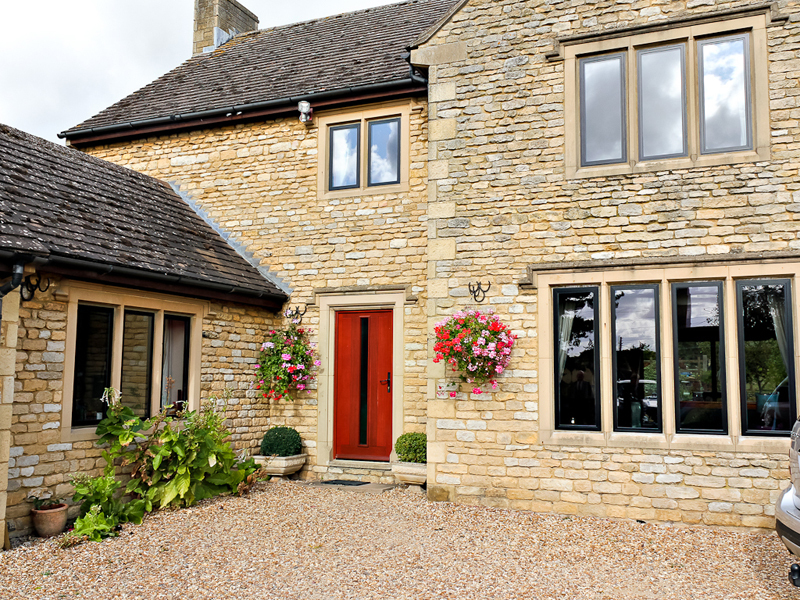 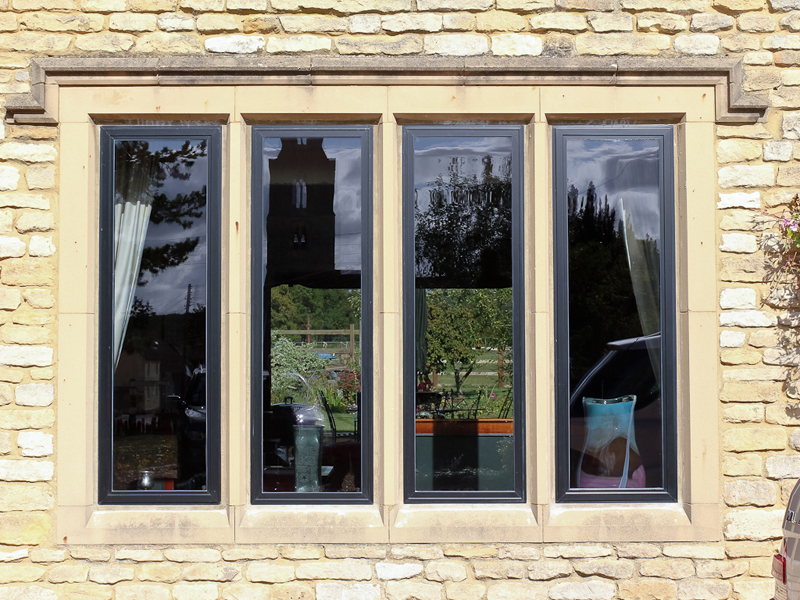 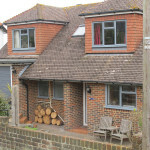 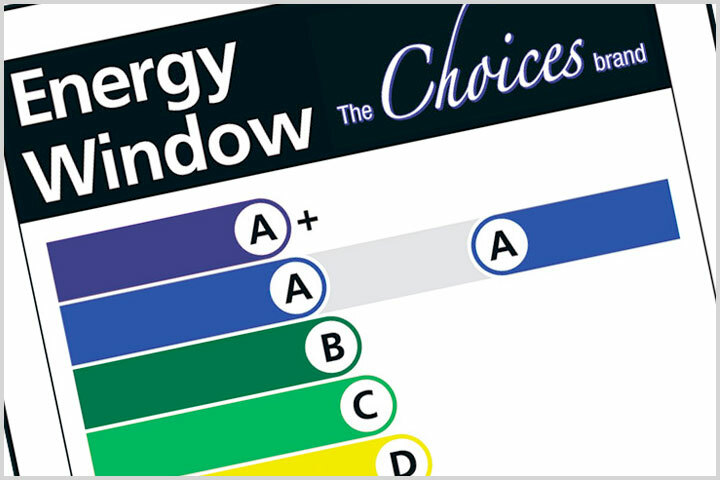 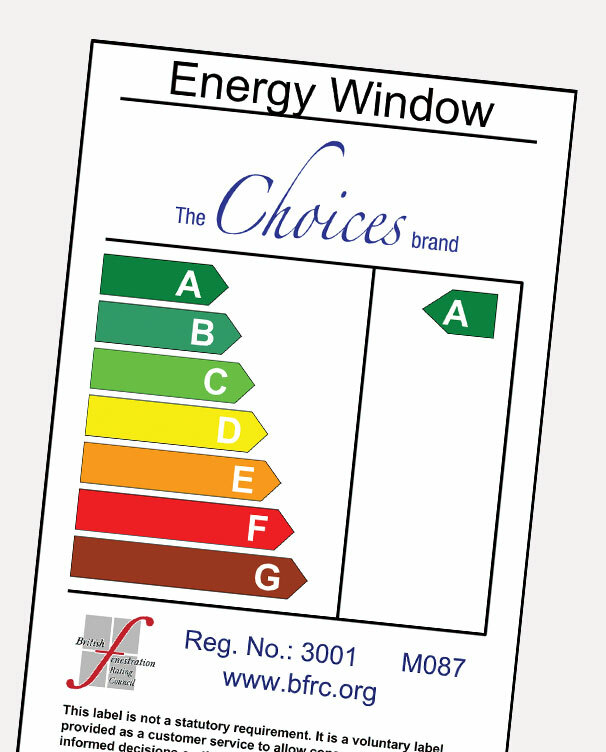 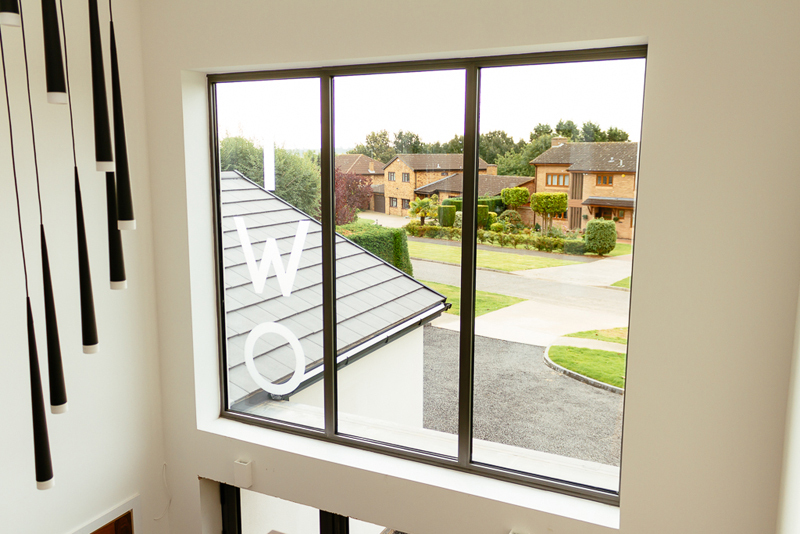 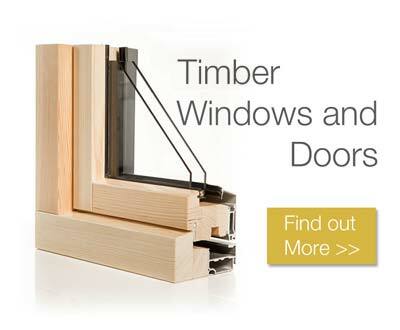 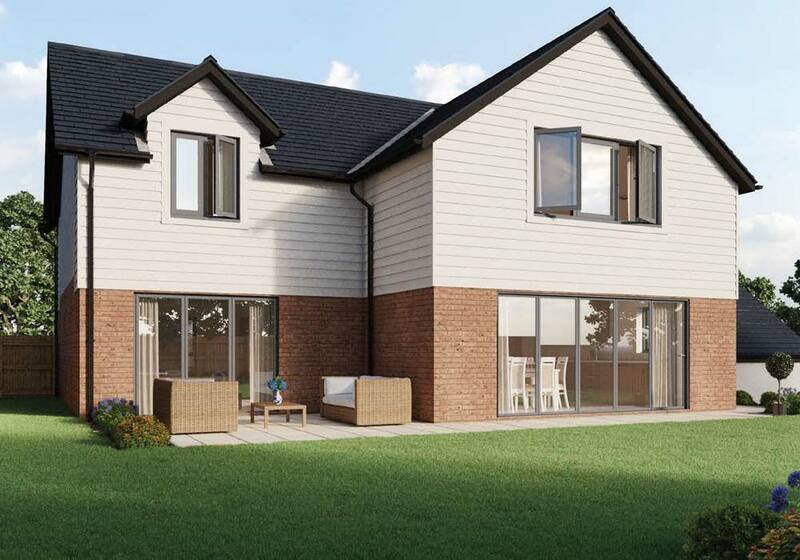 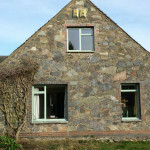 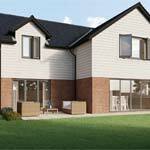 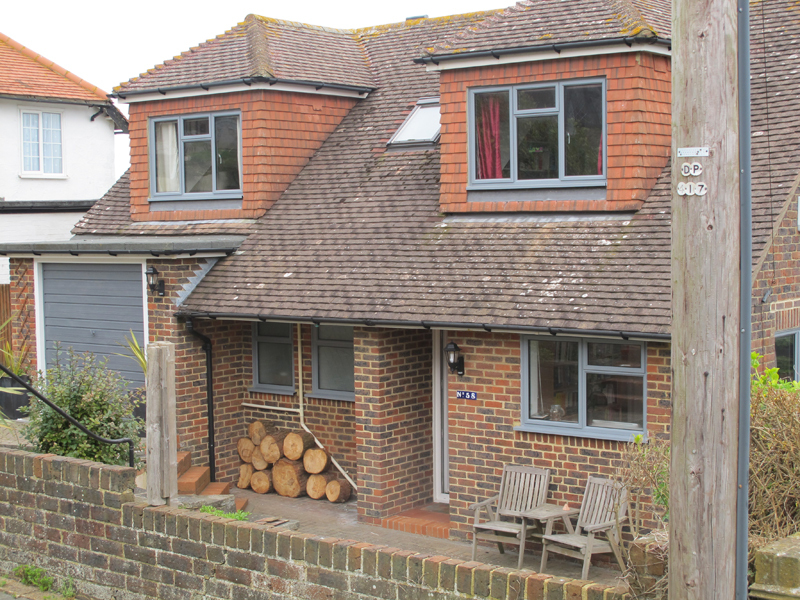 Our aluminium windows are energy efficient as standard and are virtually maintenance free. 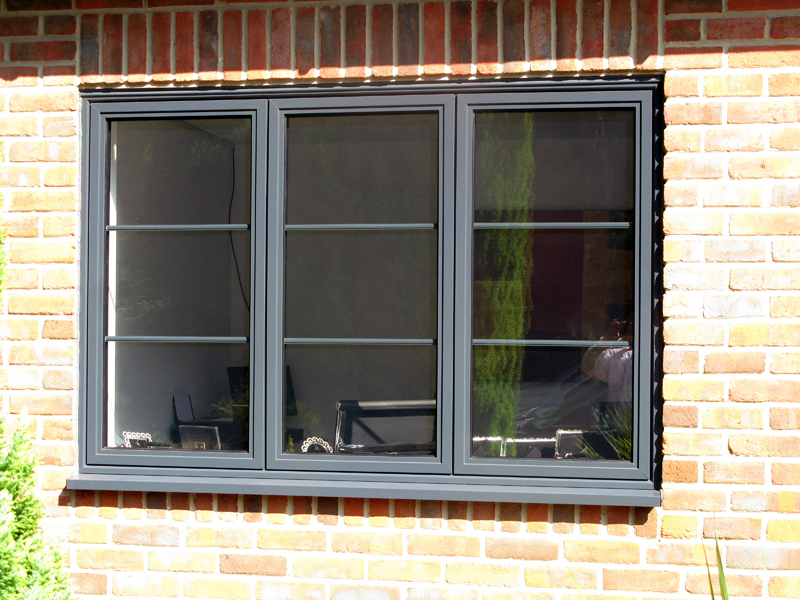 D and L Installations also provide Aluminium Windows with enhanced glazing options, to reduce noise pollution - meaning a quieter home for you. 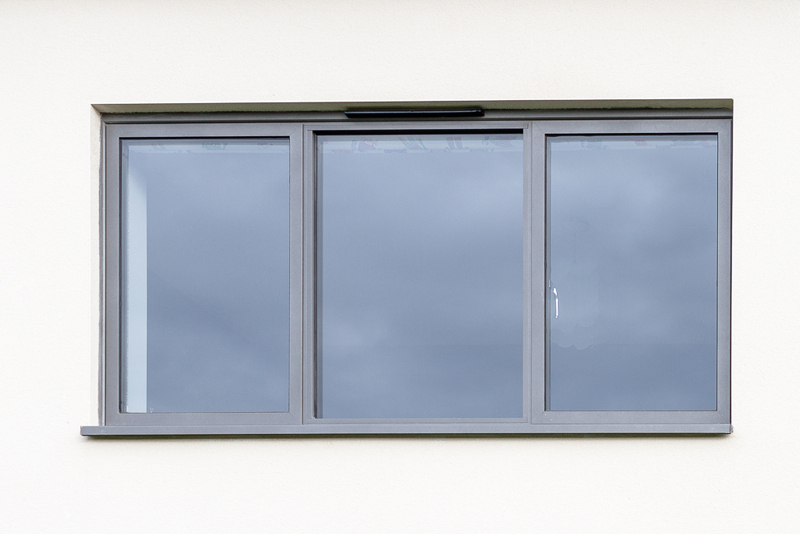 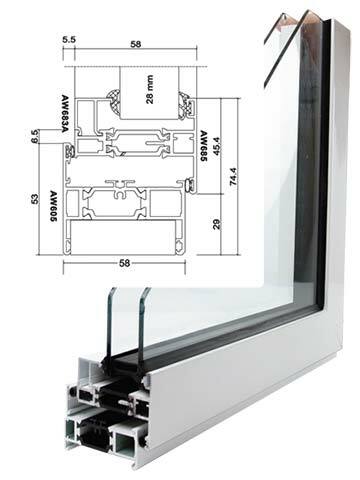 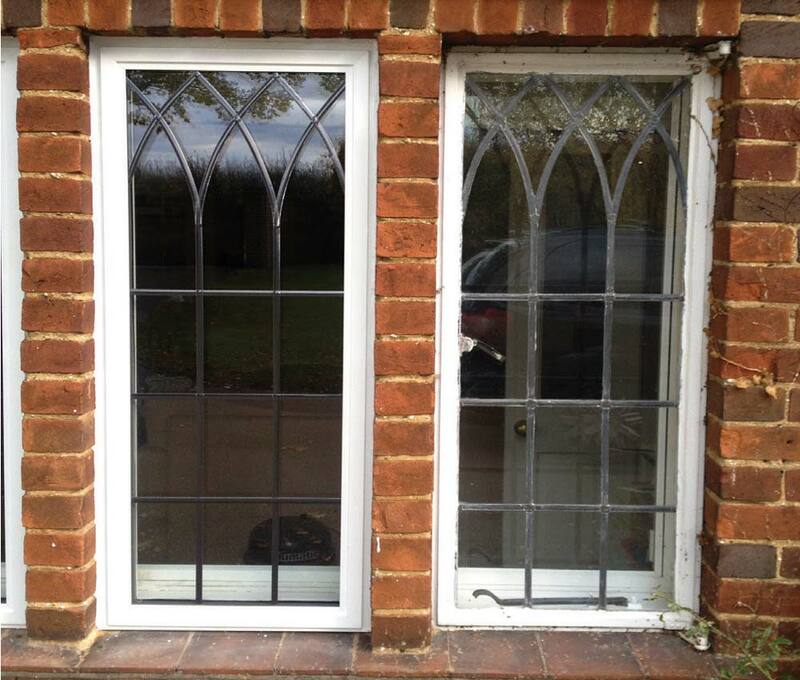 Choose the design of your double glazed casement window from D and L Installations and you're almost there! 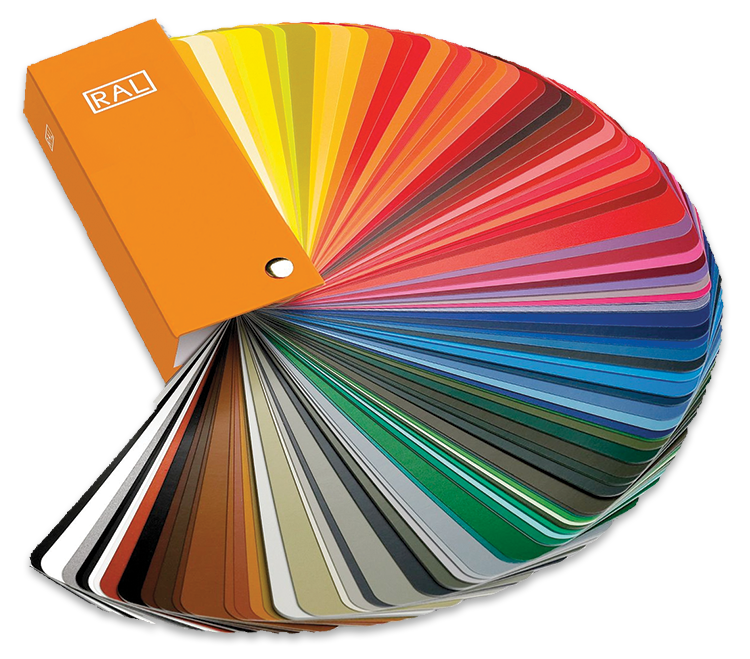 Next step will be to pick from our range of RAL colours finishes. 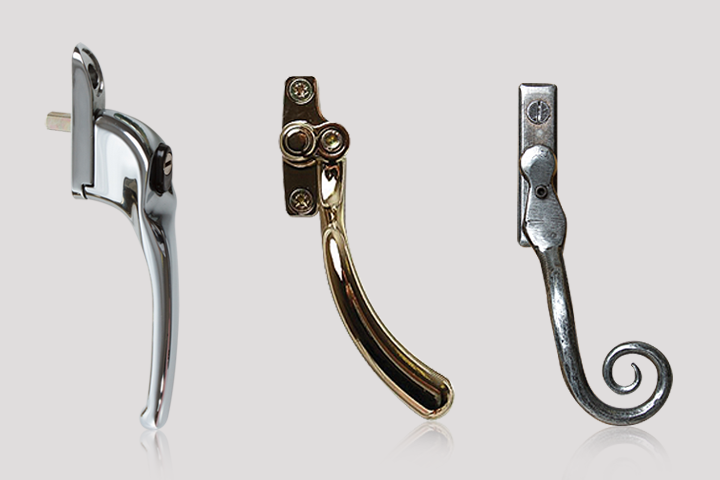 Finish off with picking your handles and hinges in the colour and finish of your choice! 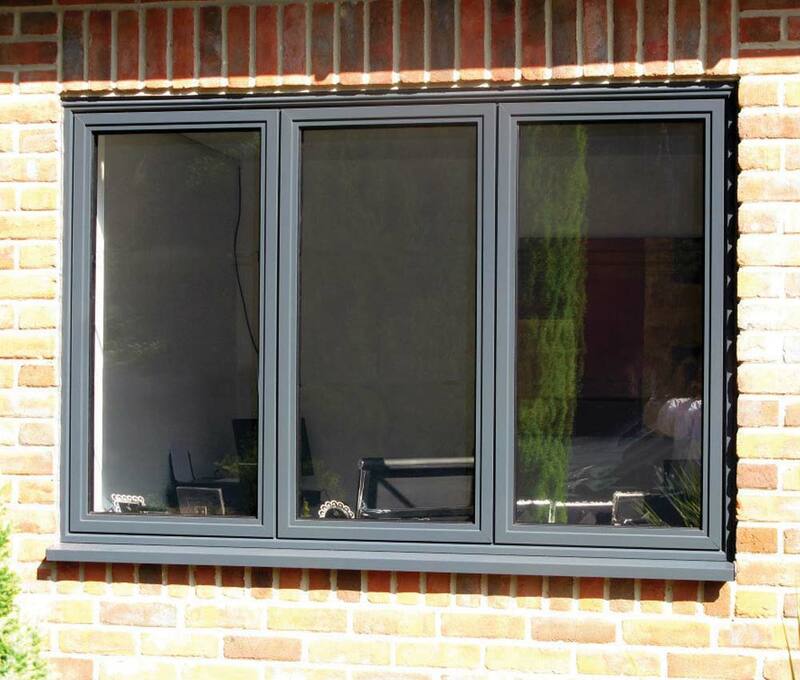 All of our aluminium double glazed casement windows from D and L Installations are easy to maintain and keep looking as new. 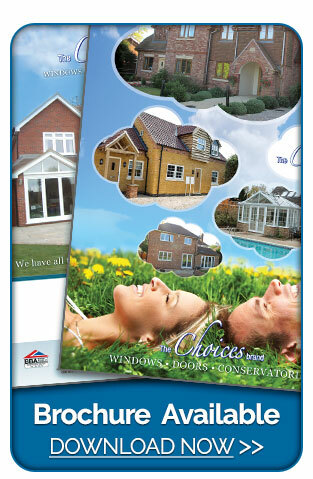 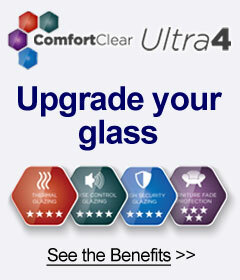 And if that's not enough to tempt you, we'll even give you a ten year guarantee.